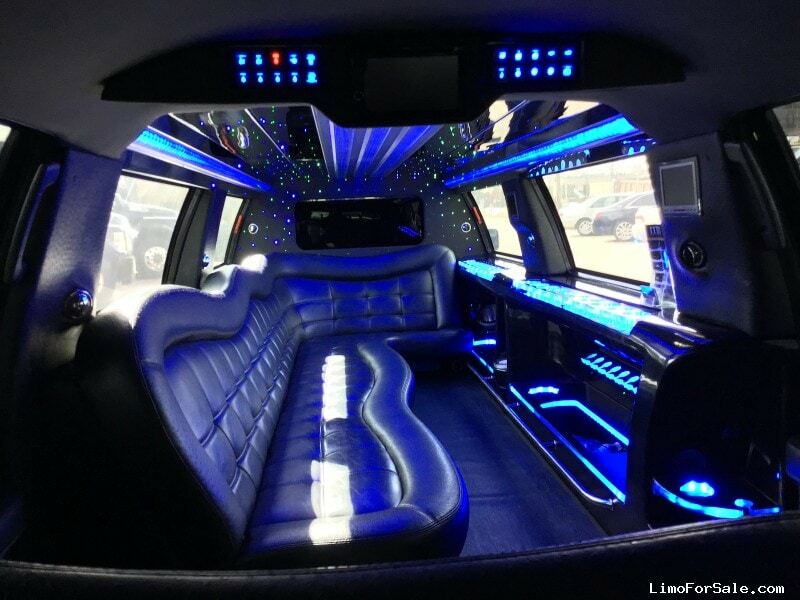 Company Name: M&M Limousine Service, Inc.
About the Seller / Company: M&M Limousine Services first began with one Town Car in the year of 2000. Since then, M&M Limousine Services has grown into a phenomenal transportation company becoming one of the largest company owned fleets in the Midwest. 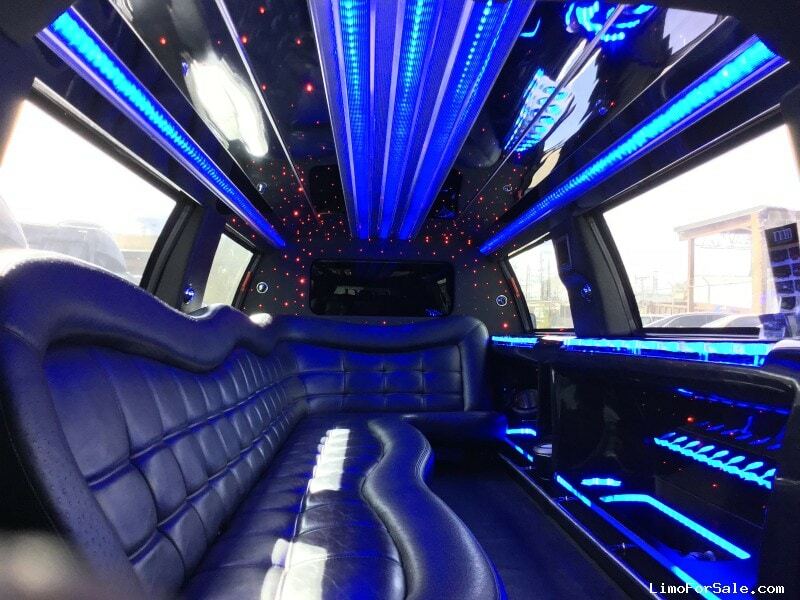 With a brand new fleet and incomparable service, M&M Limousine Services beats all customer standards going above and beyond set expectations.